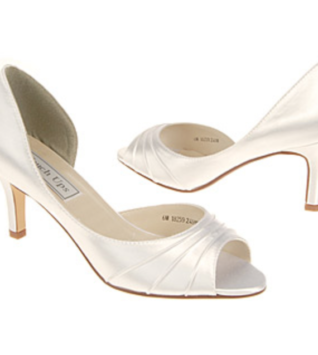 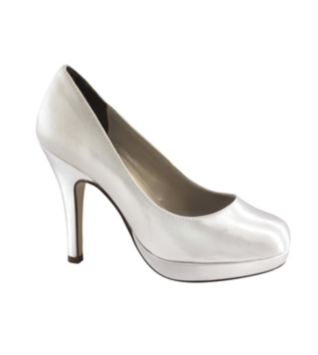 Go for grace and glamour in the Touch Ups Gloria dress pump. 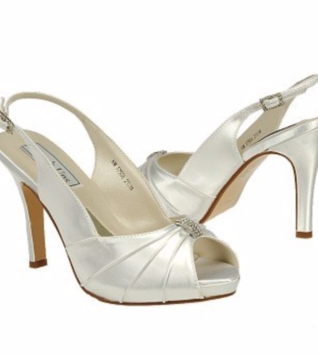 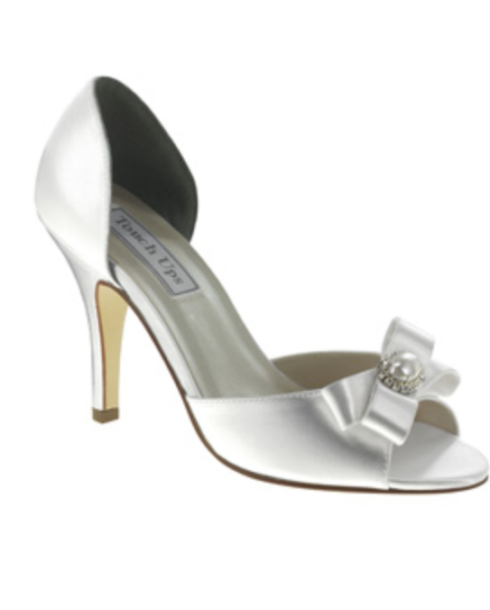 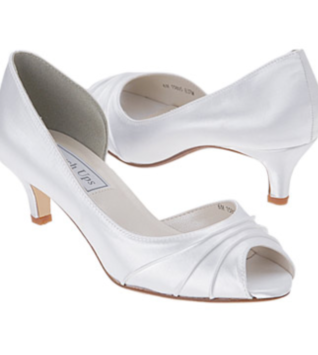 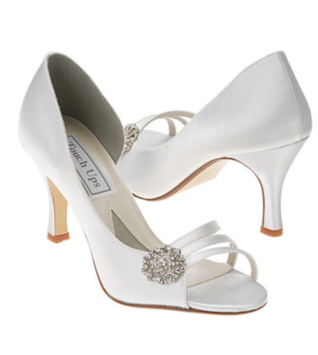 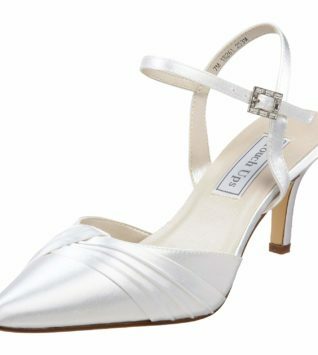 The dyable satin upper of this d’Orsay-style women’s formal shoe has an open toe accented with a subtly pleated vamp and a dazzling rhinestone bow embellishment. 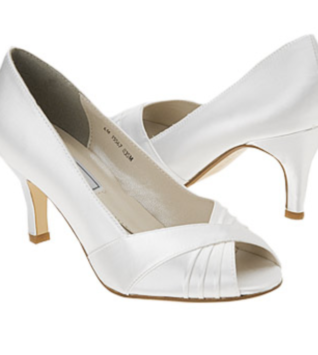 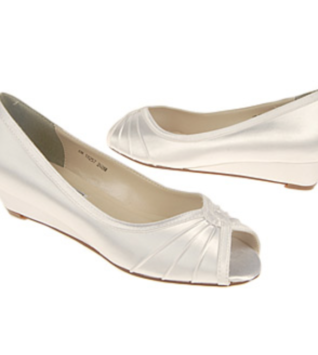 The Touch Ups Gloria open-toe dress shoe is finished with a covered heel, a lightly cushioned footbed and a leather sole for a smooth, glamorous stride whatever the occasion.